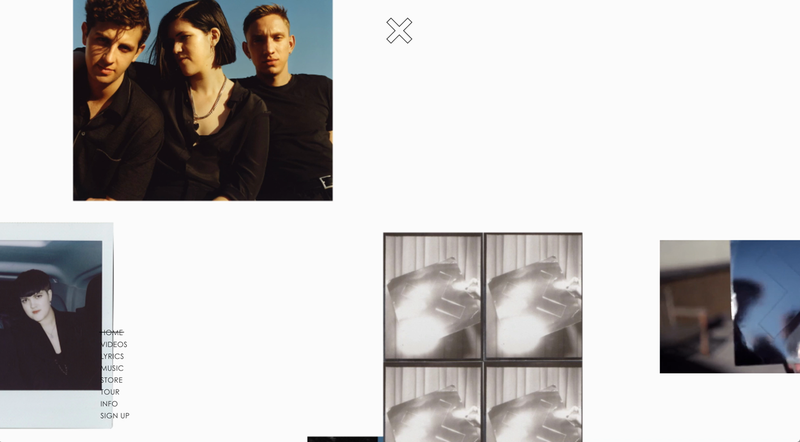 We really like the use of 3D perspective as you scroll through this gallery of famous historical models. 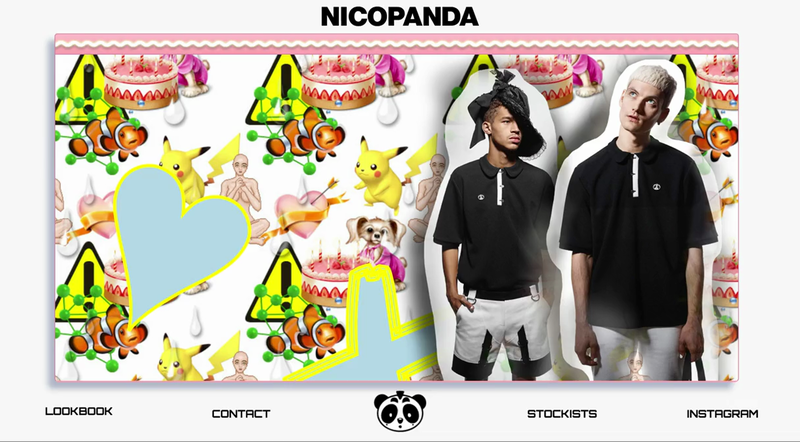 We really like the slide show transition on the Nico Panda website, also the levitating heads and kawaii cursor are a really nice touch. 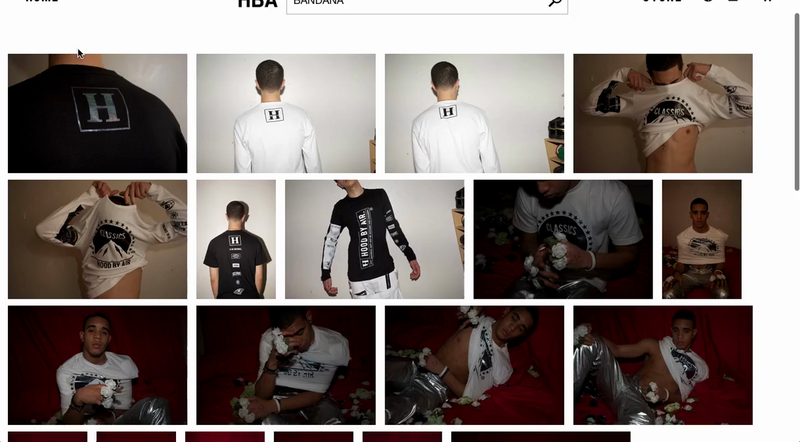 The Hood by Air website packs a serious punch with its 3D menu, rotating globe and a storefront that literally rains down products. 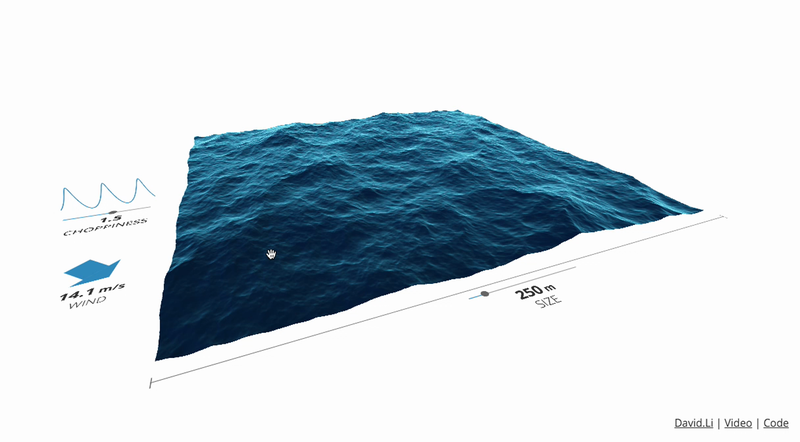 David Li has created an impressive wave simulator for the browser, complete with neat UI for toggling the size, direction and choppiness.